50 Jets, 2x5HP Pumps, Lights, Waterfall, Loaded. $5,486. 1 Left. What: The Spa & Patio Store's 2018 Model Clearance Sale! Get 36 Months No Interest on select Spas. We have several remaining 2018 models left at huge markdowns. Don't wait, they'll move quickly. Over a 100 hot tubs on display. 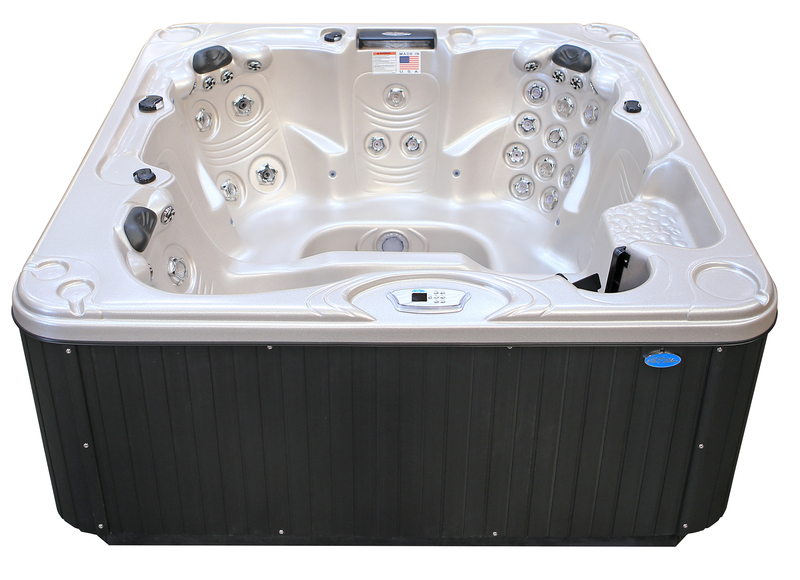 Choose from hot tubs starting at $1,995. Save Thousands on Factory Seconds, Blems, Over Stocks, 2018 models, and of course brand new 2019 Spas. Come early for best selection. DON'T MISS IT! Ending soon. Where: The Spa & Patio Store. Both store locations. When: On Now. Shop both stores 10a–6p. Both Locations: Call (760) 846-1856 for details.